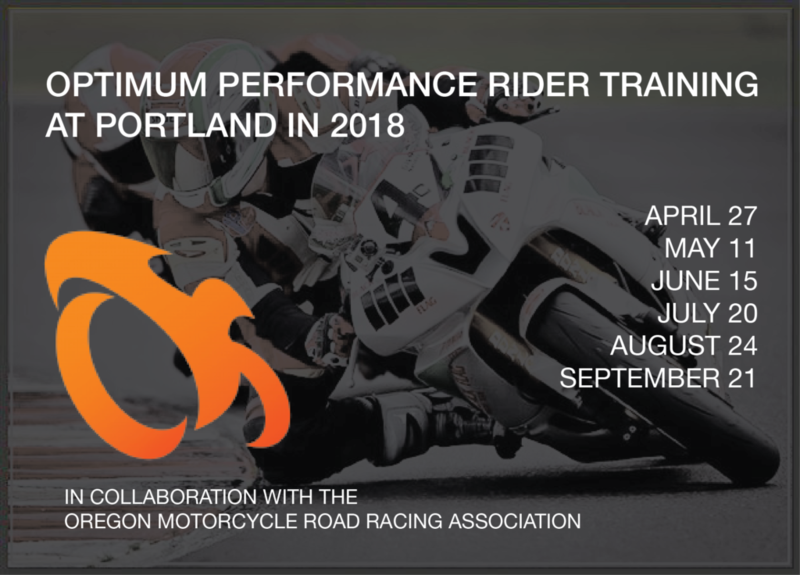 OMRRA racers and Pacific Northwest track day riders – for the 2018 season OMRRA will partner with Optimum Performance Rider Training to offer Friday track days before all OMRRA race weekends at @PIR! Go to https://optimum-performance.org for early-bird prices through February 28, and registration details. We will run 4 sessions per hour, with a lap-time limited Fast group, and a lightweight motorcycle ONLY session in May, July, August and September – we’re talkin’ to you RC390, R3 and Ninja 250 people!